Your wedding video should be as perfect as the day itself.  Man On The Moon Media was tired of hearing about couples paying ridiculous amounts to hire an excessive team of people or a large company to film their private and personal occasion with results that really just aren't worth the cost. Man On The Moon Media started doing weddings in 2015 and has built a reputation for being a creative, careful and professional wedding videographer. Man On The Moon Media really is both quality and affordable. The Man On The Moon knows what It means to comprehensively capture all of your special day whilst also creating a truly personal and artistically beautiful video that will last a lifetime.